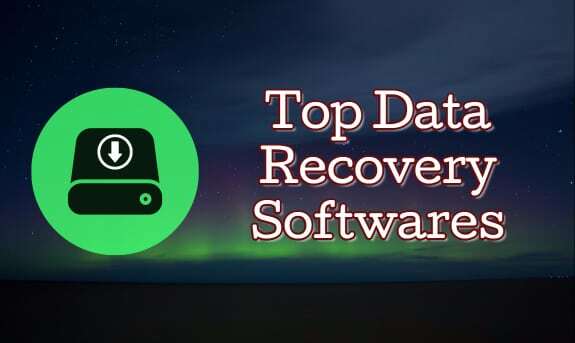 Are you looking for the best software to recover your deleted files from your computer? Then you are in the right place. This article is dedicated to finding out the best data recovery software for Windows 10. You can find many softare tools to get permanently deleted folders. However, it is not easy to pick just one of them. So, I have sleeved up myself to give you a list of free file recovery apps for Windows 10. Well, you can recover shift deleted files in most of the times. But if you have replaced the deleted files with the new files or folders in the same partition, then the chances are very less to recover the deleted files. Try these files undelete software and choose your best one. In the end, let me know in the comments sections which one did you like the most! Let us dive in without any further delay! 1.0.1.1 What we like Stellar Data Recovery? As the name goes, Stellar Data Recovery has its way to recovering the data from Windows terminals and compatible devices. Needless to say, Stellar is my go to tool for data recovery every time in the last two years. It is easy to use and perfoms the actions smoothly. What else we can expect for a good data recovery software. What we like Stellar Data Recovery? 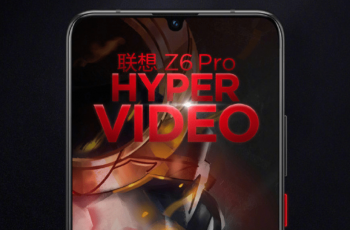 It can Recover Data on a wide range of devices like memory cards, hard disks, USB drives and smartphones. Lazyman’s guide for data recovery. Easy to access and quick to download the data. 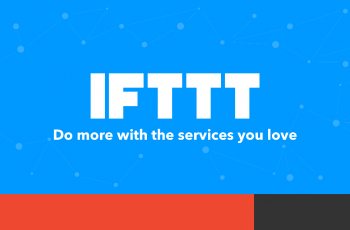 Multiple helpful features to help us recover the lost files. You can have a preview of the files that you want to recover before attempting recovery action. Reciva is one of the easiest software to recover deleted files. Recovering the files with Recuva is easy as there is the option with this software to recover from either your hard disc, Pendrive, Memory Card or any other external USB. With availability in both 32-bit and 64-bit versions, Recuva is compatible with almost all the computers. Even if you are using Windows for the first time, you can use this software without any issues. The pro version of Recuva offers more features than the free version. Pandora works just like Recuva. 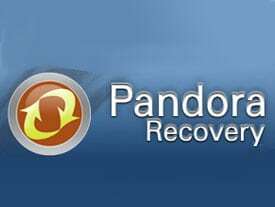 Retrieving the permanently deleted files is easy using Pandora. You can recover the deleted files from all kind of file from your hard drive or any of the USD devices. Everything about Pandora is self-explanatory. If you are facing any issues while recovering your data, let me know in the comments section below. The best part about EaseUS Data Recovery Wizard is its user interface. Even if you are using any of the software for the first time, you can use this easily and recover the files. It supports Windows Operating Systems like Windows 8.1, Windows 8, 7, XP, Vista and Servers 2012, 2003, and 2008. The free version of this software has many limitations like you can’t recover files that are more than 2GB. If the file size to recover is more, you have to upgrade to premium. Puran File Recovery is yet another amazing software to recover the files. You can retrieve the deleted the files easily from your Windows PC. The feature that separates Puran File Recovery from the other software is that it scans any device that you are using to recover before starting the process of recovering. The best part is that it can recover your complete partition/drive if they are not overwritten by any other new files. Above all, Puran file recovery is free of cost!